Before BfA was announced, I was sure next expansion was gonna be about N’zoth and/or the void. Might be next one, or we’ll get some glimpses in a later patch. Also looking forward to find out what danger it is that lurks in the shadowlands. Garrosh absorbed the rest of the heart’s power during the fight, so lorewise, the remaining sha will disappear eventually. Could it be that N’zoth will also corrupt Anduin? The author mentions the “Demise of Azshara” at 8.2 . I am pretty sure we read somewhere or was said at Blizzcon she will not die in her palace, but will escape. Also, why did the Klaxxi fight against their empress who was controlled by the Sha of Fear while they revere Y’Shaarj? Once again, another awesome writing Perc. 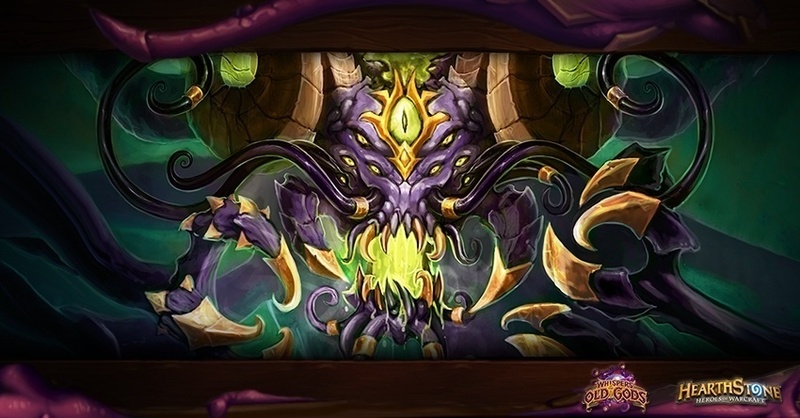 But I was wondering about return of Y’shaarj. I though his last remnant was dissolved after we’ve defeated Garrosh. I mean that heart was the only remaining of him since Aman’thul plucked him out (and probably throwed away in the cosmos?) and the heart fall far away in the south (In Pandaria). If that heart was his last remnant then how he’ll come back? He don’t even have a dead body like other two. Because their Empress was corrupted by the Sha and by her “fear”, she led the unprepared Mantids against the Pandarens. Which caused heavy loss on their side. Plus Empress might be the highest rank, but everyone in their culture is maintained by the Klaxxi. And Empress denounced them so the Klaxxi have no other choices other than destroying their own empress.